At this year’s Paris Motor Show, INFINITI gave attendees a glimpse into the future with the reveal of ground-breaking new engine technology. INFINITI’s new VC-Turbo (Variable Compression Turbo) is the world’s first production-ready variable compression ratio engine. Promising to be one of the most advanced internal combustion engines ever created, VC-Turbo technology combines the power of a high-performance 2.0-liter turbo gasoline engine with the torque and efficiency of an advanced diesel powertrain – without the equivalent emissions. 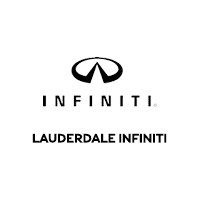 – Roland Krueger, president of INFINITI Motor Company. When a change in compression ratio is needed, the Harmonic Drive turns and moves the actuator arm. The actuator arm rotates the control shaft. The multi-link adjusts the height the piston can reach within the cylinder, this changing the compression ratio. Transforming on demand, INFINITI’s VC-Turbo technology uses an advanced multi-link system to seamlessly raise or lower the reach of the pistons, detecting the car’s driving condition and driver inputs, and instantly selecting the most suitable compression ratio. The engine is able to offer any compression ratio between 8:1 (for high performance) and 14:1 (for high efficiency). 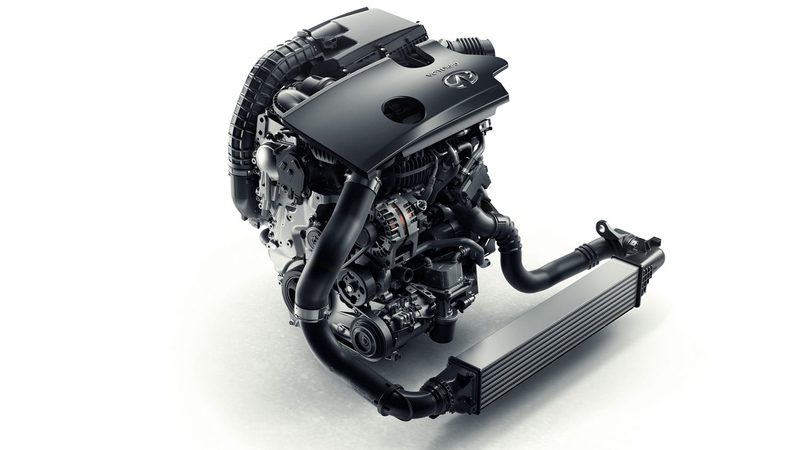 INFINITI’s VC-Turbo technology marks a significant leap forward for the internal combustion engine, joining other renowned powertrain innovations such as liquid-cooling, fuel injection, catalytic convertors, and turbocharging. The arrival of the variable compression ratio engine will establish new benchmarks – for power, efficiency and emissions – against which future powertrains will be measured.